Shop - Up Rising Stars Inc.
​The Student College Checklist is one of the many valuable tools needed to ensure that your student is prepared for college. From picking your school to finding scholarships, this checklist is sure to help you on your college journey! ​Place your order today and the Student Checklist will be sent directly to your email. ​This Parent College Checklist is one of the many tools necessary to ensure that parents are just as prepared as their students for the college process. With information and tips for parents on everything from financial aid to necessary extracurricular activities, this checklist is sure to aid you in helping your child with the college process! Place your order today and the Parent Checklist will be sent directly to your email. 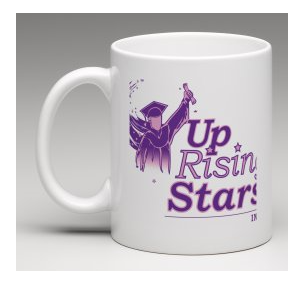 The Up Rising Stars Inc. coffee mug is the perfect accessory to help you get started on your day! ​Place your order today and you will receive an email confirmation that your order has been placed. 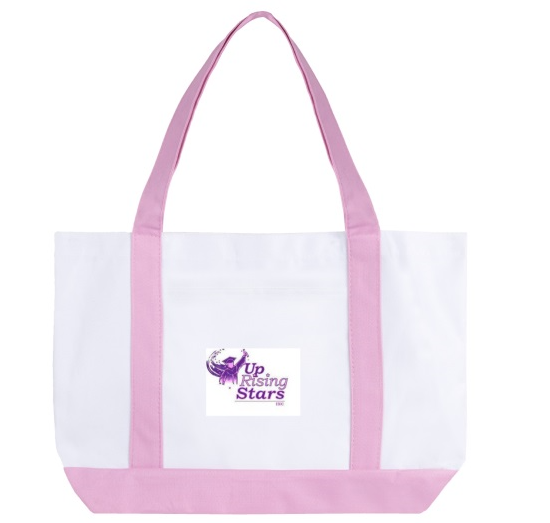 This Up Rising Stars Inc. tote bag is the perfect accessory to take on the go! You can use it to store books, supplies, and so much more!